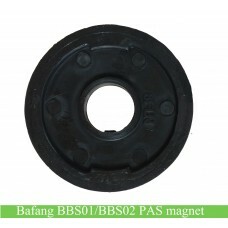 8FUN/Bafang BBS01B/BBS02B core, stator or rotor for replacement. 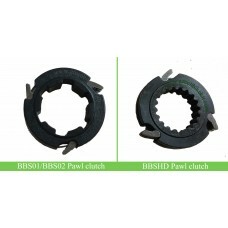 The bbs core includes a stator and a rotor. 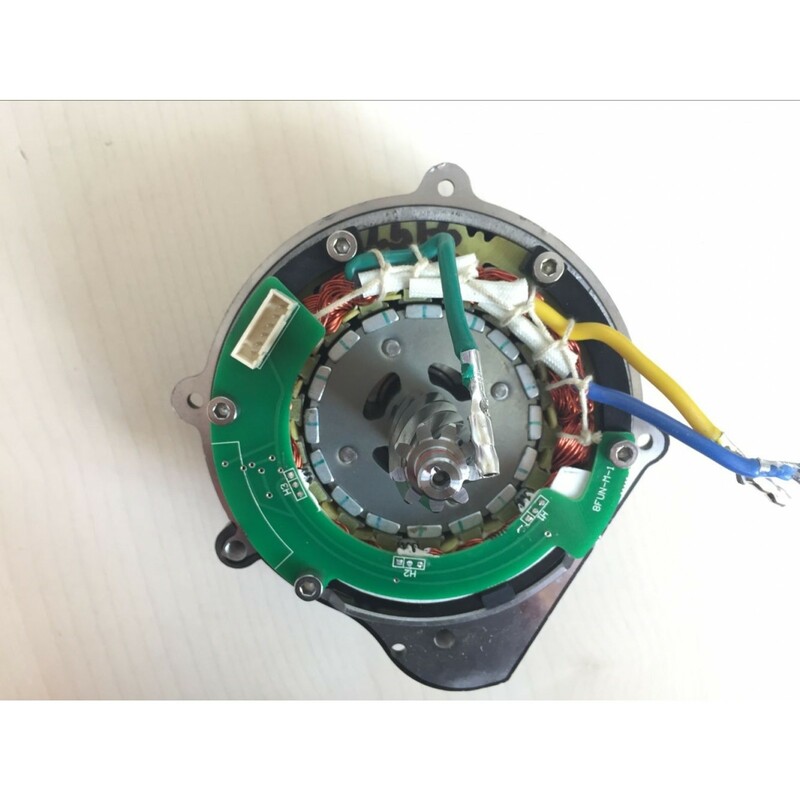 The price is only for stator, if you need the complate core, please add the rotor when placing the order. 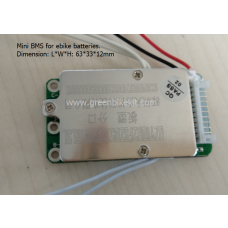 If you need BBSHD stator/windings, please order separately. 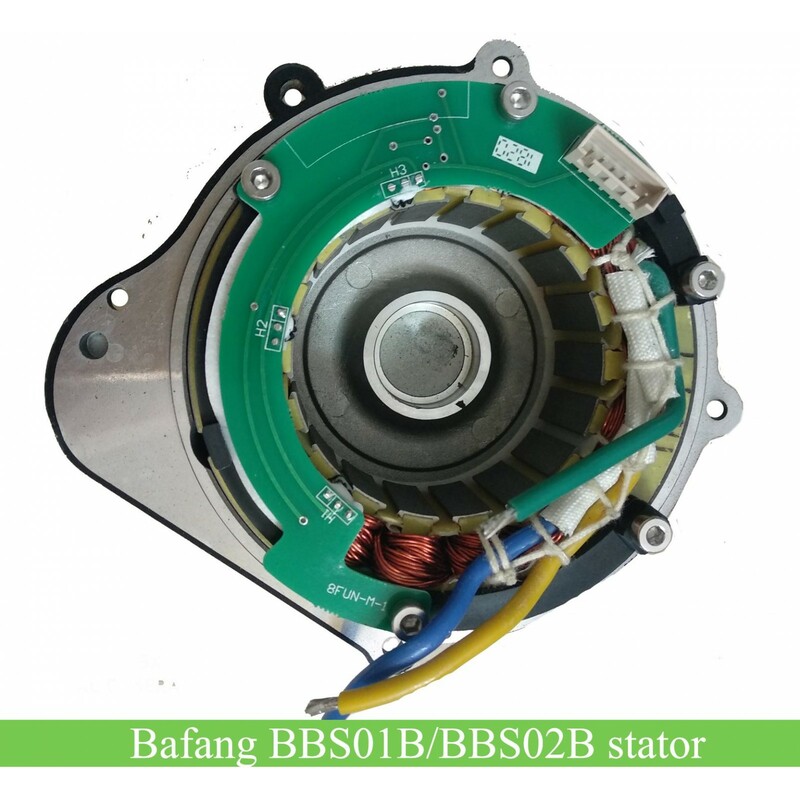 Bafang BBS01B, BBS02B kit stator, rotor, core for replacement. 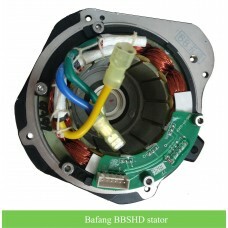 The core include stator and rotor. 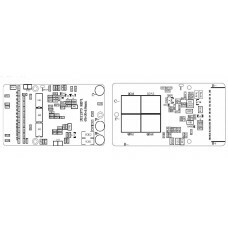 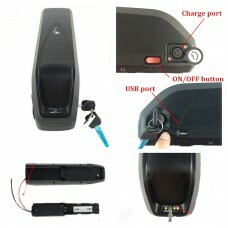 The price is only for stator, please be noted. 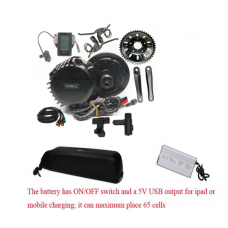 Review "Bafang BBS01/BBS02 kit stator"